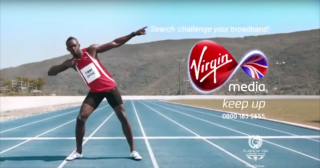 Virgin Media is set to hit customers with price rises of up to 1.6 per cent at the beginning of July. The MVNO, which runs on EE’s network, has written to, emailed or texted contract and SIM-only customers to say they will see their tariffs rise 1.6 per cent in line with inflation on July 1. Screen Shot 2016-06-09 at 12.02.12The provider will also increase out-of-bundle charges. Data will double in cost from £1 to £2 per day for unlimited usage, while minutes will cost 5p more at 45p, the same as the new cost to access service numbers, up from 36p. 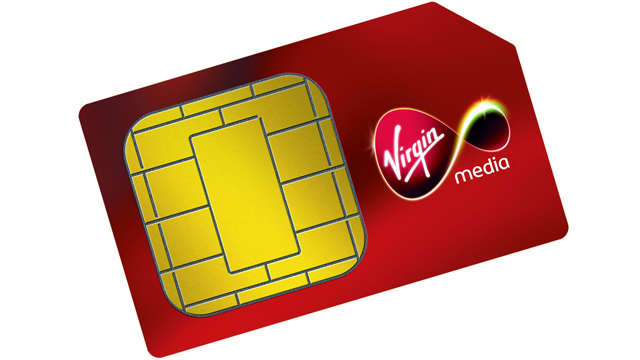 Customers on a SIM-only deal with unlimited data for up to £20 per month also face a further £3 per month hike, which Virgin said will impact around 190,000 customers. Under Ofcom guildelines, these customers may be eligible to exit their contract without paying a penalty charge. A Virgin Media spokesperson confirmed the price increases, adding: “As a result of the changes, some customers have the right to cancel without penalty, and customers affected in this way have been informed of that right. On a Virgin forum, a number of customers reacted angrily to the news. One user, who identified themselves as RichardBranson1, said they had received a letter from the Virgin saying their bill was going to increase from £5 to £8 per month. If you’re thinking of switching, then give us a call now on 01524 39212 to discuss your options, we have sim only deals to blow your mind.